This NVQ is particularly useful for you if you are presently working in the nuclear industry or would like to enter the area of decommissioning. No matter what industry training you have had, this NVQ 2 is the recognised qualification and may well become the qualification that you need in order to perform multidisciplinary decommissioning work. We have industry specialist staff with up-to-date qualifications and experience. 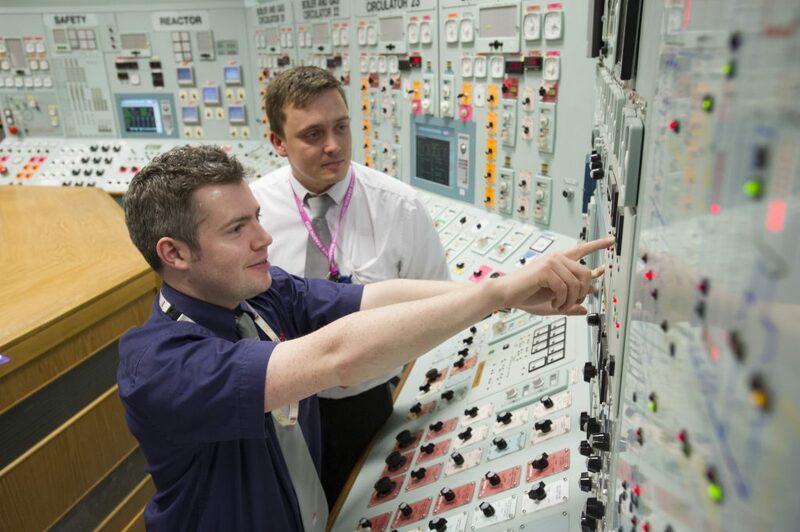 You will be a student of the Nuclear Skills Academy for the Southwest with a specialist assessment team. Accreditation for your specialist knowledge and training is given. – Prepare beta/gamma radiation/contamination controlled work areas. – Prepare and move loads in nuclear installations. PAAVQSET Level 3 NVQ Diploma in Nuclear Decommissioning (e-portfolio).